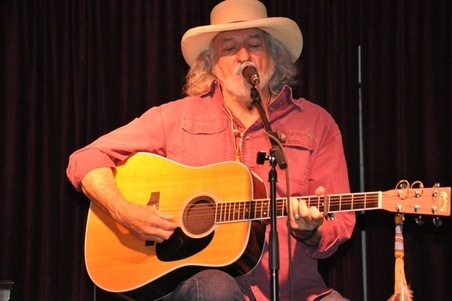 W. C. Jameson is an award-winning songwriter, recording artist, and performer who spends much of the year on the road playing his songs at folk festivals, concert halls, house concerts, colleges and universities, roadhouses, and on television. His ten CDs have received critical acclaim, and he is heard regularly on Americana/folk radio stations throughout the United States and Europe. 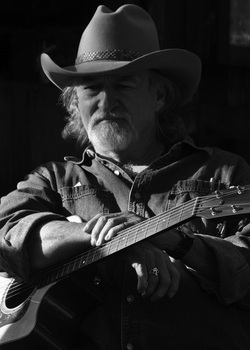 Playing coast to coast and border to border, Jameson has shared the stage over the years with diverse artists including Waylon Jennings, WIllie Nelson, Emmylou Harris, Kris Kristofferson, Dennis Quaid, Richard Dobson, Guy Clark, Walt Wilkins, and many others. in New Mexico, Colorado, Wyoming, and Europe. More info to be listed here as things progress.